If you're searching for a high-end, luxury brand watch, look no further than Jackroad. 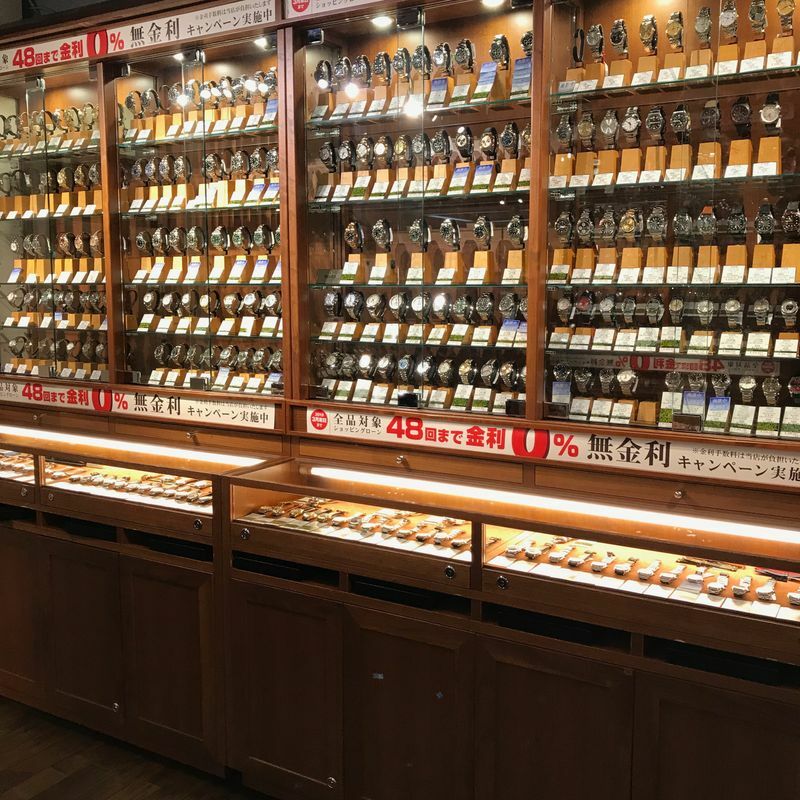 Located in Nakano Broadway, it's a tiny shop that's filled to the brim with men's watches of practically every make and model. 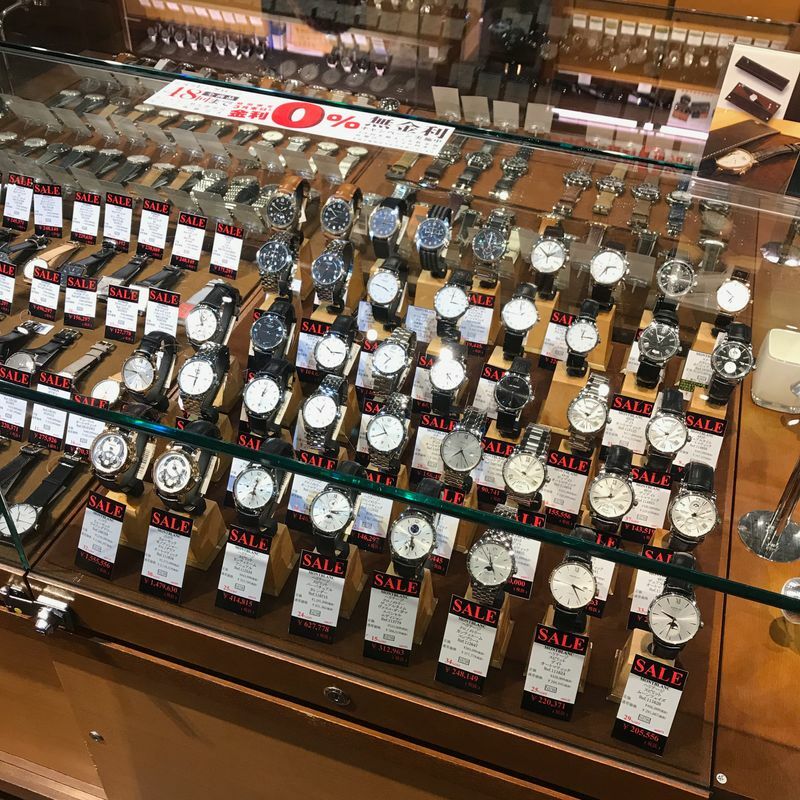 (If you're looking for women's watches, check out their sister store Betty right across the way.) Because they're expensive watches (I don't think you could find something for under 100,000 yen here) they're locked behind glass. So, you need to get a staff member to come and unlock it. However, the staff can be a bit particular and this is where they lose points. It's natural, especially at a high-end shop, for employees to judge if a customer looks like they're going to buy something. But, the customer should be greeted and asked if they need any help at least. Not here! You can see them gravitate to well-dressed businessmen. 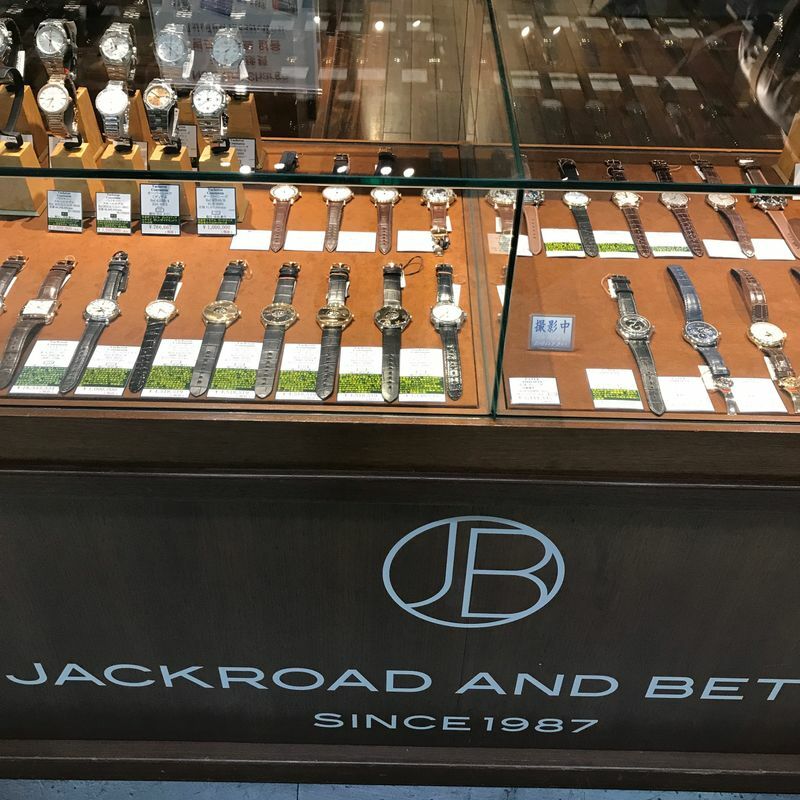 Jackroad is known for their luxury watches, so if you're looking to buy one secondhand and are worried about authenticity, you won't have to stress here. But, if you're looking to get good customer service with it (as you should if you're spending that much money) don't shop here.